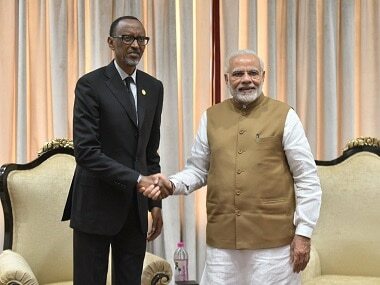 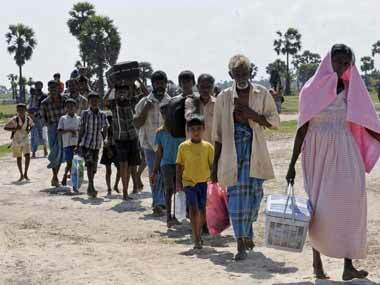 Narendra Modi appreciated the Rwandan government's 'Girinka Programme.' 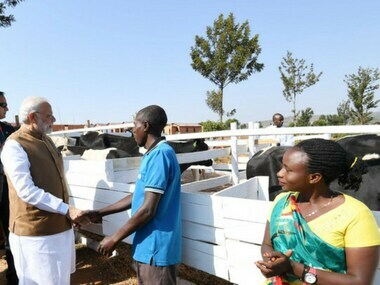 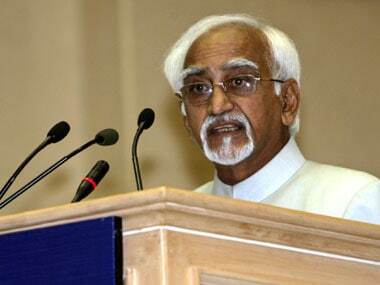 He said people in India too would be surprised to see the cow being given such importance. 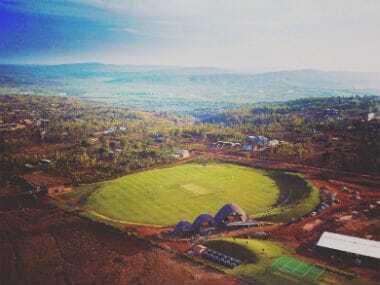 The new stadium is just the start for cricket and Rwanda but given what has happened so far and the undeniable enthusiasm of everyone involved, it might not be that long before the two become synonymous after all. 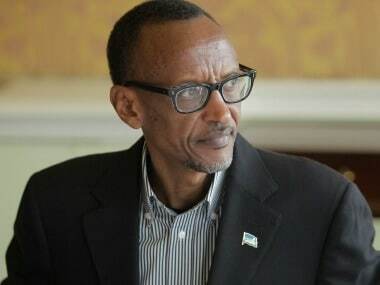 Rwanda's longtime president Paul Kagame has easily won a third term in office in what he had called "a formality".